Your cubicle is about to be the toastiest on the block. 1. 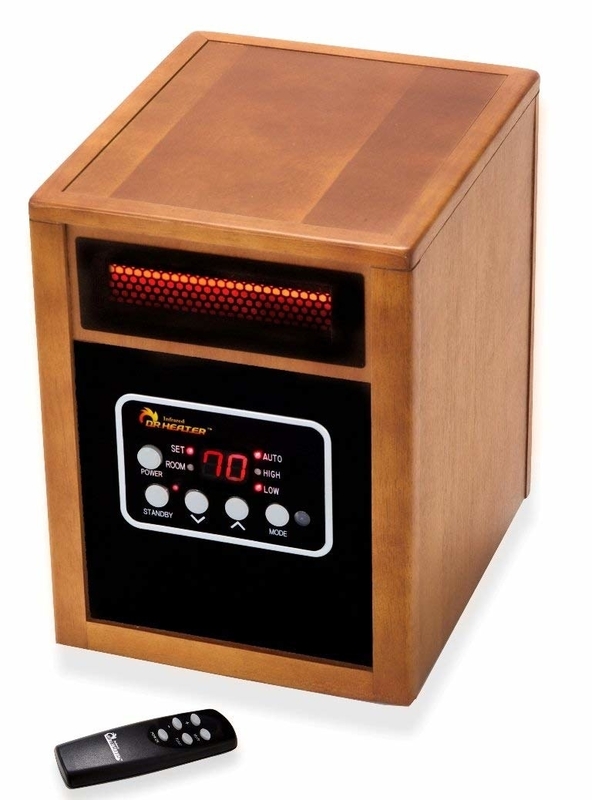 An air flow heater that delivers heat at the floor level for full-body comfort and adjusts its heat output based on the area's temperature for you. 2. A quick-heating radiator powered by oil for some major energy efficiency. 3. A small but mighty heater with cool-touch settings so you it'll be NBD if you park it on top of your dresser. 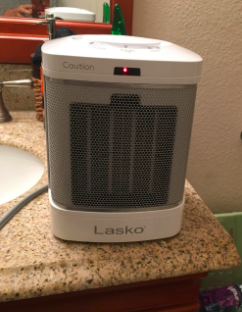 Promising review: "This little heater puts out so much more heat than I was expecting. I have it in my bedroom (about 12"x17") and it keeps it nice and toasty! It has a temperature gauge so if the room gets to the temp on the dial, it will stop blowing heat. And it gets pretty hot, so I have my temperature gauge turned down to a little less than half way. I love the sleek look of the heater, it complements my room nicely with its modern look, which is very important to me. The cool touch shell is a big plus since the heater sits on top of my dresser. 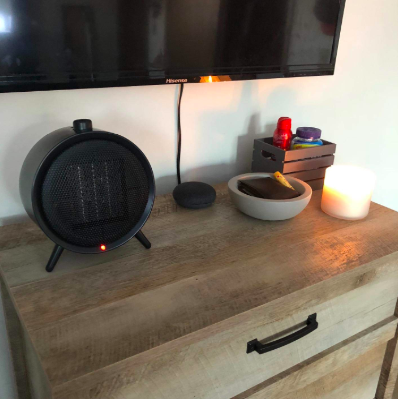 My husband had suspicions about this when I ordered it because of the small size but even he said he is impressed with the power of it, it works so much better than our last space heater. 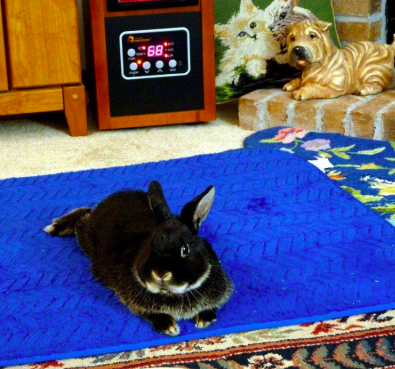 The fan in the heater is a tiny bit noisy, but I like that because I like having white noise when I go to sleep, it’s not too loud. If I could give more than 5 stars, I would. Definitely worth the price!" —Leanne S.
4. 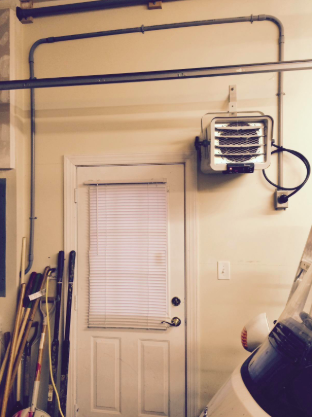 A propane cabinet heater as a utility model to help keep your garage toasty while you practice those hobbies of yours. Variable output of 6K-12K-18K BTUs; weighs 20 lbs. ; hose and regulator included; not for use in living areas; heats areas up to 450 sq. ft.
5. 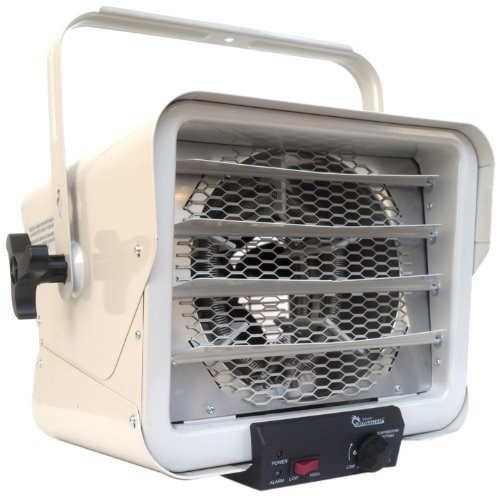 A commercial-grade heater you can use as a toasty option in a shop or garage where you spend all your free time. 1500 watts and 5100 BTUs; infrared technology uses less energy to produce even heat from floor to ceiling; recommended for single room up to 150 sq. ft.
7. 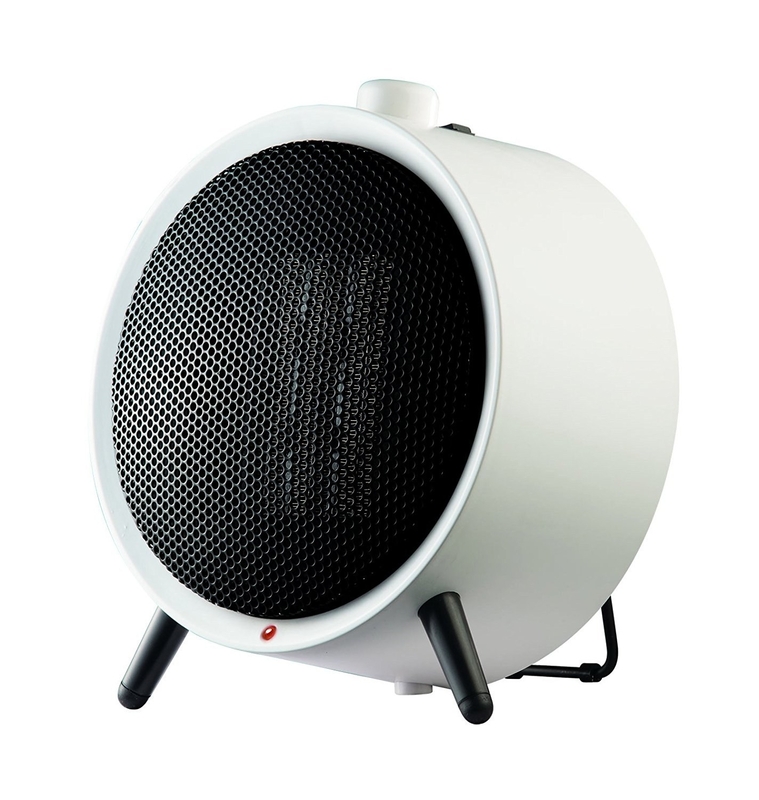 A super compact heater you could sneak into your office so you can thaw out and actually type out those reports. 8. A space-saving bathroom heater so your teeth don't start chattering as soon as you cut off the water. 9. A sleek infrared model — it can rapidly heat up a medium- to large-sized room before you turn into a total icicle. Promising review: "Our house has a kitchen that came up short on the heating ration from the furnace so it is really nice to have a dependable portable heat source. 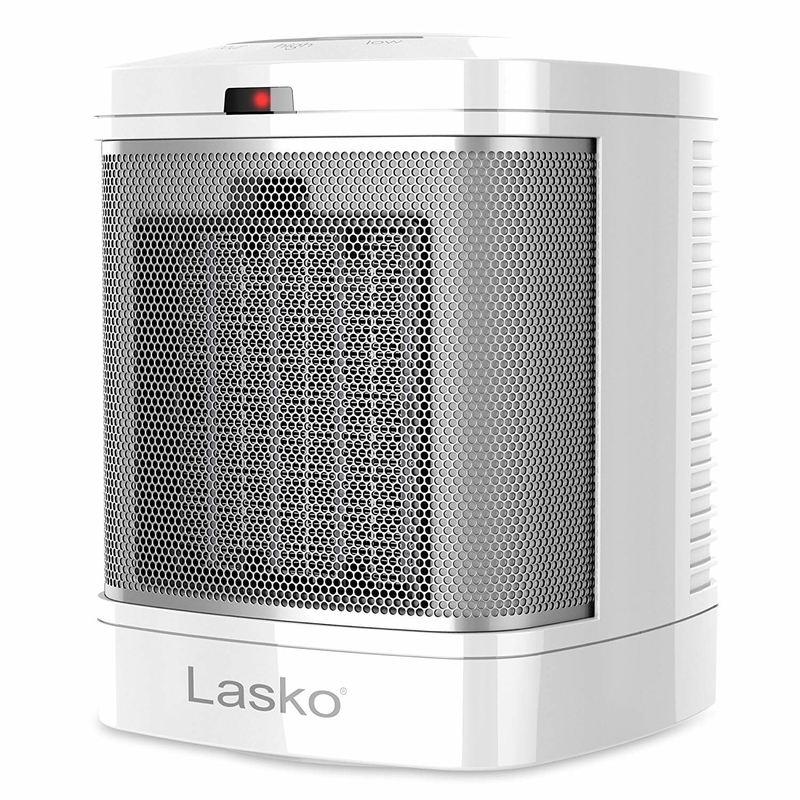 This little heater warms up a 12"x20" tile floor room without having to be set on a very high heat setting. A steady and quiet fan distributes the heat. I am very pleased with this heater and will probably buy another one for my craft room upstairs." —Nancy K.